“The Gyuto Monks are masters of Tibetan Buddhist tantric ritual and their lives are dedicated to practicing tantric ideals. To be with them, to observe and be touched by their humanity, is to see kindness in action.” The Gyuto Monks of Tibet have a strong history and tradition that continues into the present day. Their 600 years of tantric tradition are: Ambassadors of peace, practitioners of kindness and compassion. 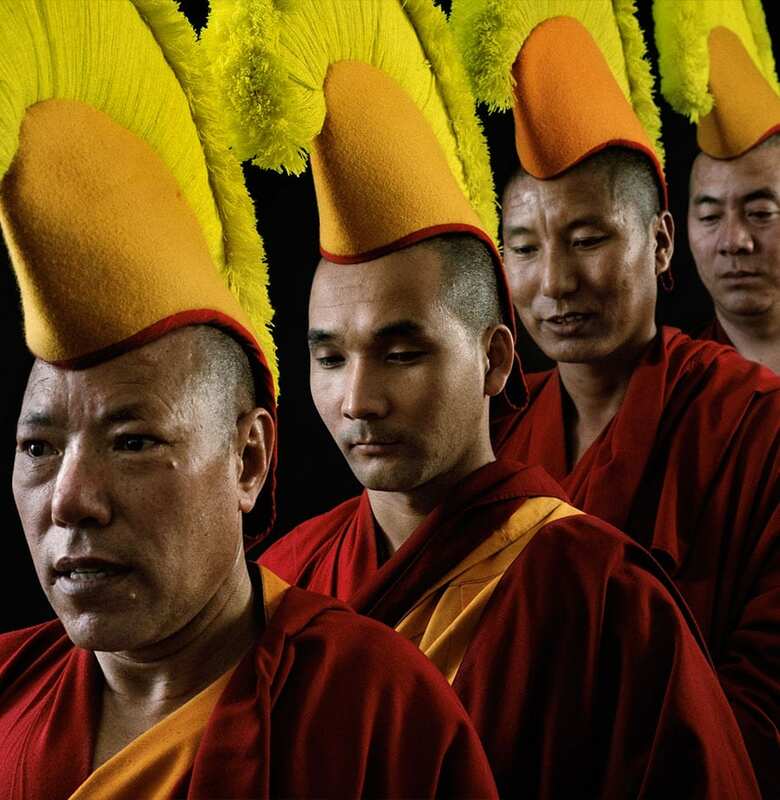 Amongst their many goals and values, The Gyuto Monks of Tibet are also masters of a deep, harmonic overtone chanting. The sound has been compared to the resonance of a drum or didgeridoo and is believed to have a transformative effect on the listener. Regarded as masters of rites and rituals within Tibetan Buddhism, the Gyuto Monks are famous around the world for their mastery of the tantric arts especially their unique form of deep harmonic chanting. Whenever there is a need for spiritual healing or transformation, the pujas or prayer rituals conducted by the Gyuto Monks are sought by the simplest householder to the very seat of the Tibetan government. Of the pure sounds, the intransient overtone chants and the vibration of the voices of these monks. 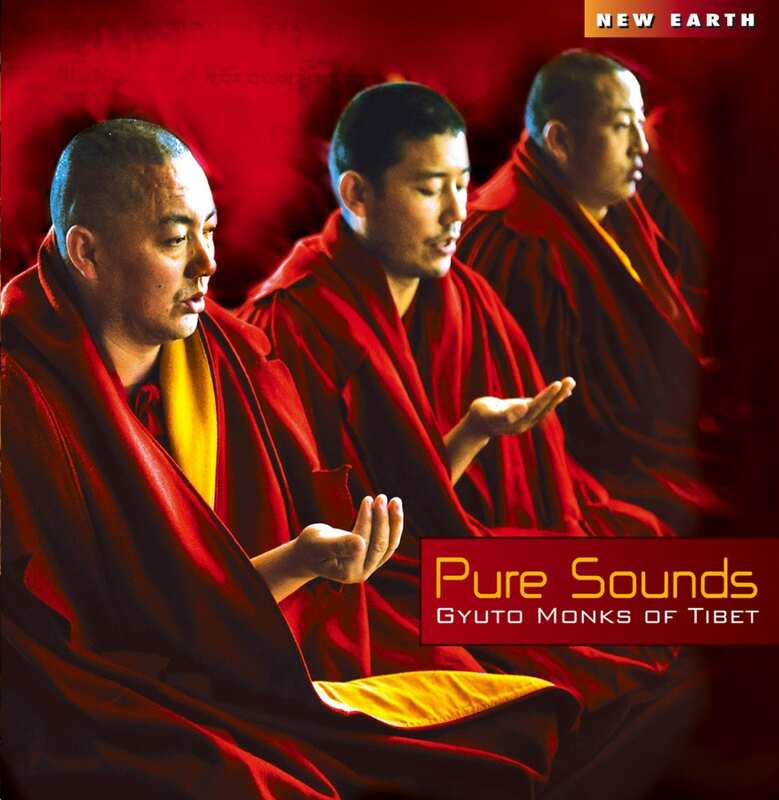 So we decided to embark on the project of creating an album of the Gyuto Monks of Tibet without any background music; Therefore the title Pure Sounds. It can be challenging for the Western mind to listen to and absorb directly these chanting sounds without musical accompaniment. The chanting vibrational sound is intended to bypass the mind. In Eastern culture it is recommended to listen to the sound 108 times, which is also the number of beads of the mala. When you are able to listen to a mantra for 108 times, it is believed that you will reach a transformational state that is embedded in the sound and the meaning of the mantras themselves. 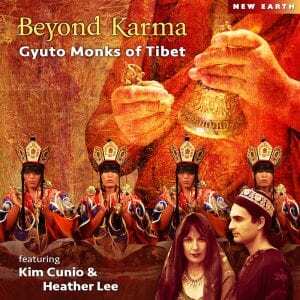 New Earth invites you to enjoy this journey and dissolve in the pure sounds of the Gyuto Monks of Tibet. Gyuto House Australia has been in existence since 1994,bringing the Gyuto Monks of Tibet to Australia on annual tours and retreats. “Many thousands of years ago, in geological terms, the land masses of Tibet and Australiahorseriding-group were said to be connected. 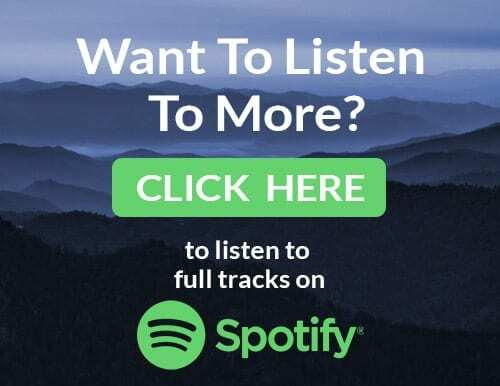 Today, there is a growing spiritual connection through which Tibetans and Australians are rediscovering and delighting in their shared cultural human values of kindness and compassion” interested in requesting the monks’ presence in your town? Maybe you’d like to become a Sponsor of the Gyuto Monks by sponsoring one of the refugee monks in India? Gyuto House provides a base for the Gyuto Monks in Australia, hosting their visits and dalailama-maureenorganizing their tour itineraries. It arranges cultural exchanges, tours, school visits and also unique programs which focus on providing emotional support through meditation and interaction with the monks. Gyuto House is a public benevolent institution which exists on voluntary support and PeaceMessages1sponsorship. Through it’s cultural activities, it raises funds to help Gyuto Monastery support its young refugee monks, many of whom are recent arrivals from Tibet, as well as the dwindling numbers of elderly monks who escaped Tibet in 1959, and who have struggled to preserve their ancient culture throughout the past 30 years in exile. Gyuto House Australia Inc. is the first of its kind in the West – a cultural art and philosophy mandala-gompacentre based on the ancient and enduring principles and ethics found within the Gelug-pa lineage of Tibetan Buddhism and practiced by the Gyuto Monks.